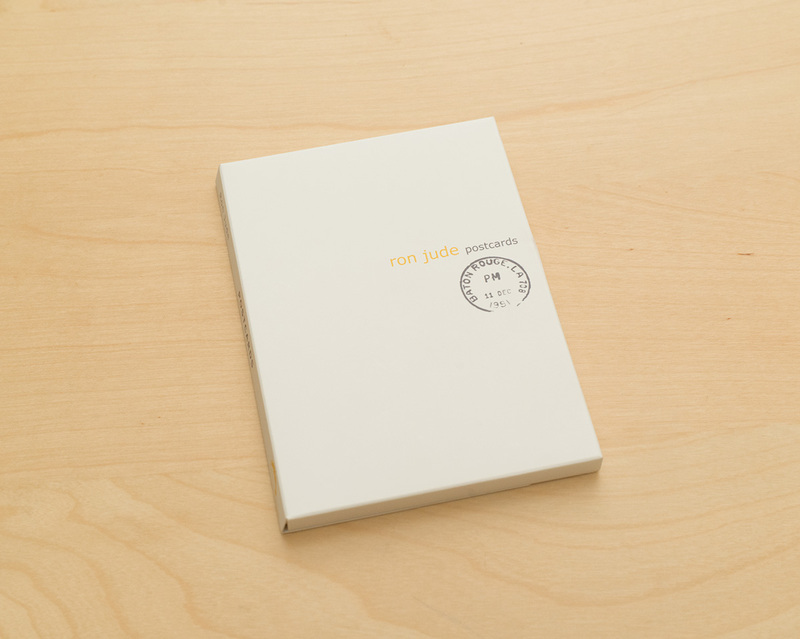 Ron Jude: Postcards was successfully added to your cart. Shot over the past fifteen years in places as culturally and geographically diverse as Italy and Louisiana, these photographs do more to foil the idea of travelogue than support it. 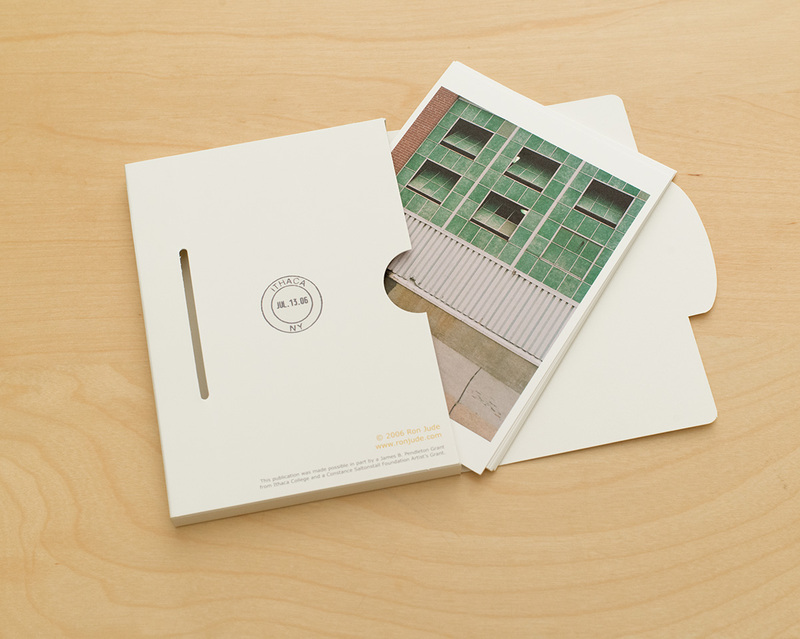 Inverting the usual role of the “picture postcard,” these images favor the minutia of private experience over generalized representations of the well-known. 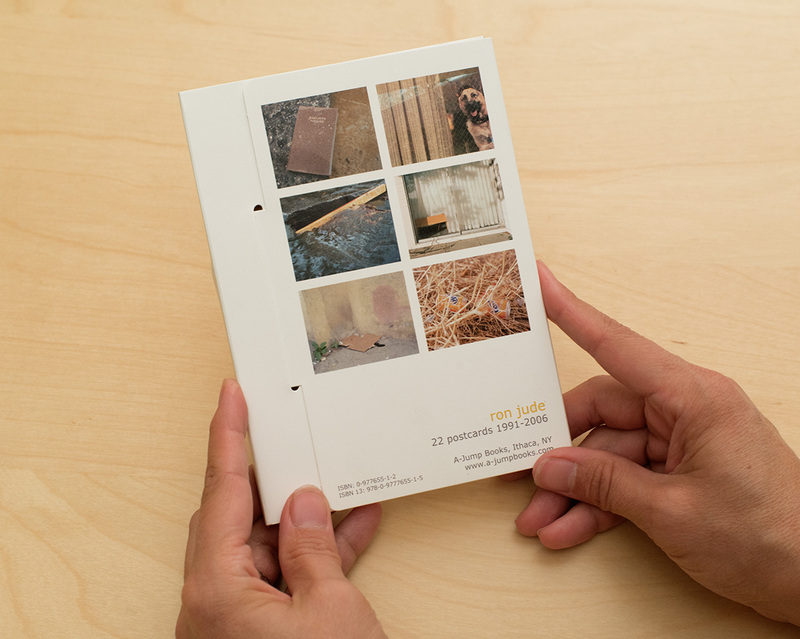 Through pictures of detritus–the failed, the broken, and the lame–Jude is looking for something that echoes the texture of actual experience, and the small, hidden epiphanies that reside there.